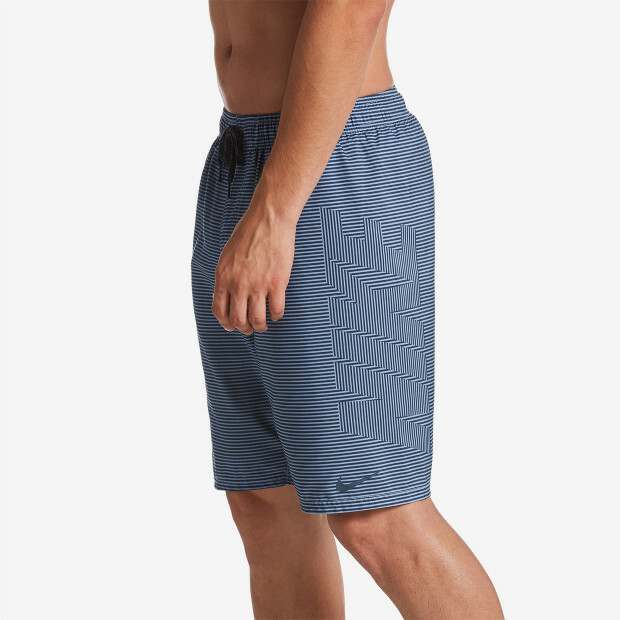 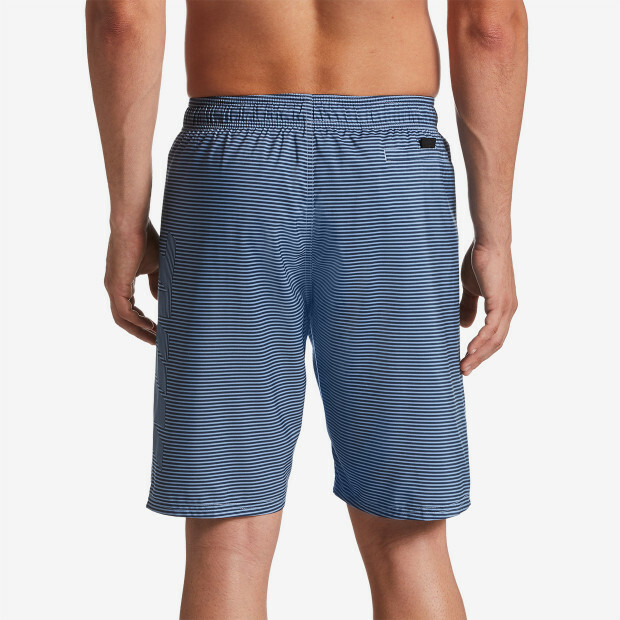 Nike Swim Men's Line Break Breaker 9" Trunk is a mix of classic cut and modern design. 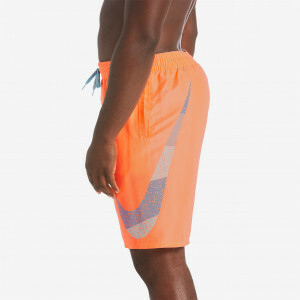 It features Nike Repel water-repellent finish fabric and a breathable-water shedding mesh support brief to dry out fast. 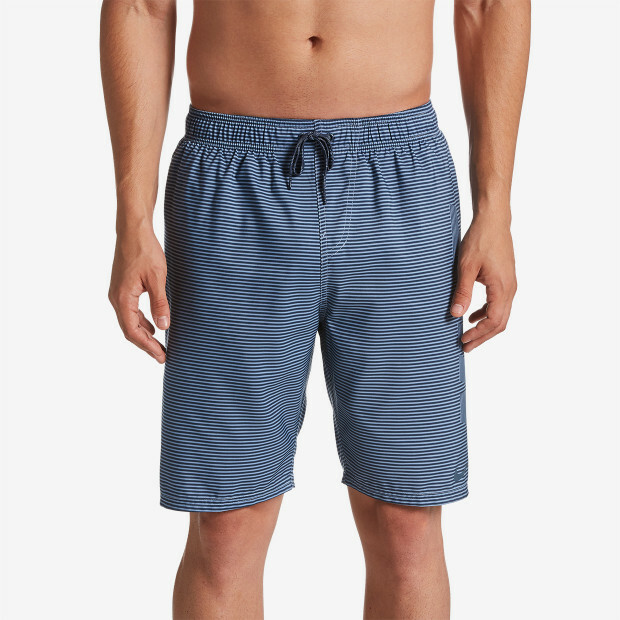 A comfortable elastic drawstring waistband lets you customize the fit.